How’re your finances at the moment? Are you happy about it? Do the years you’ve spent on your work to earn money worth the effort? If not, what do you think went wrong? Is there any financial decision you’ve made in the past that you regret? 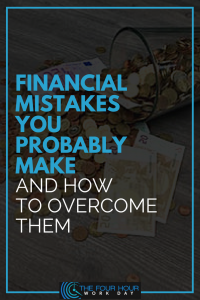 All of us might be making financial mistakes. Some we are aware of. And some were probably not. But before you feel bad about yourself, don’t fret. It’s not yet too late. Every day is a new day! And every day is a new chance to become better. 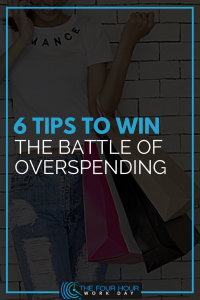 What’s important is, you learn from these mistakes and start improving your financial habits. First, accept that something is wrong and be aware of them. By being aware of these mistakes, you’re most likely to correct them. 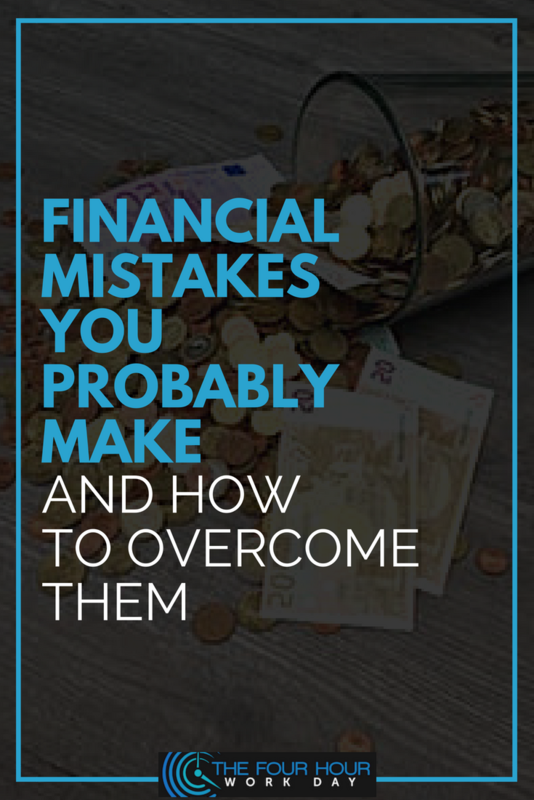 Here are some financial mistakes you might be guilty of and tips on how to overcome them. Just got your paycheck but virtually nothing is left. You’ve promised yourself over and over you’re going to save. But despite giving your best effort, you’re still living from paycheck to paycheck. 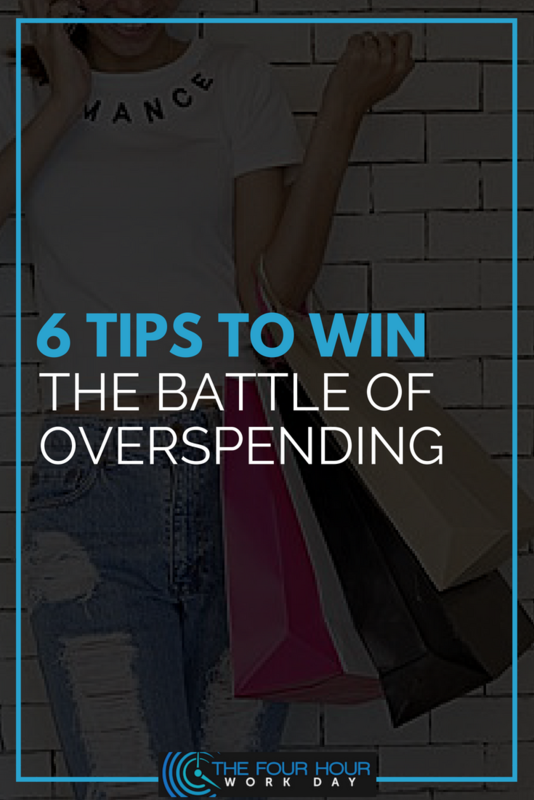 Most of the time, we overspend without even noticing it. This is because our wants are taking over our needs. We lose track of our priorities. And then we repeat the cycle every month.